Embarking on frequent caravan trips with the entire family makes for a great way to vacation. 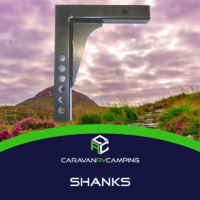 Recent advancements in caravan design and technology have made it possible for anyone to camp on his or her own terms. It’s a pretty picture – hitching a fully furnished camper trailer to your vehicle and driving off into the sunlit countryside. 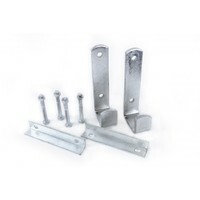 However, to ensure that technical snags don’t dampen your camping spirit, purchasing a few trailer essentials might be in order. One of these is a towing hitch, also known as a weight distribution hitch. 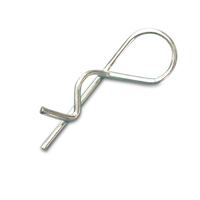 Weight distribution hitches are commonly promoted as caravan must-haves. 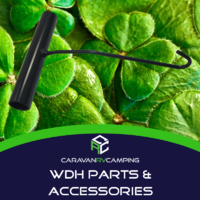 You’ll find products such as the Pro Series Weight Distribution Hitch headlining every caravan accessory store, whether you’re shopping online or at a brick-and-mortar outlet. At first glance, these kits might seem rather complicated to decipher and install, especially if you’re new to the camping scene. 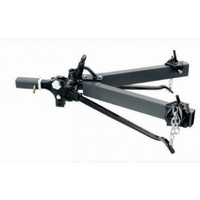 But the underlying principles of any trailer towing hitch are actually very straightforward. Picture the typical towing setup. There is the primary vehicle that you will be driving, and a trailer that is attached to its rear. The trailer in turn will be carrying a significant amount of weight, thanks to sundry appliances, furniture and fittings. When you begin driving, the weight of the trailer will tend to be transferred to the hitching point, and thereby to the rear axle of your vehicle. 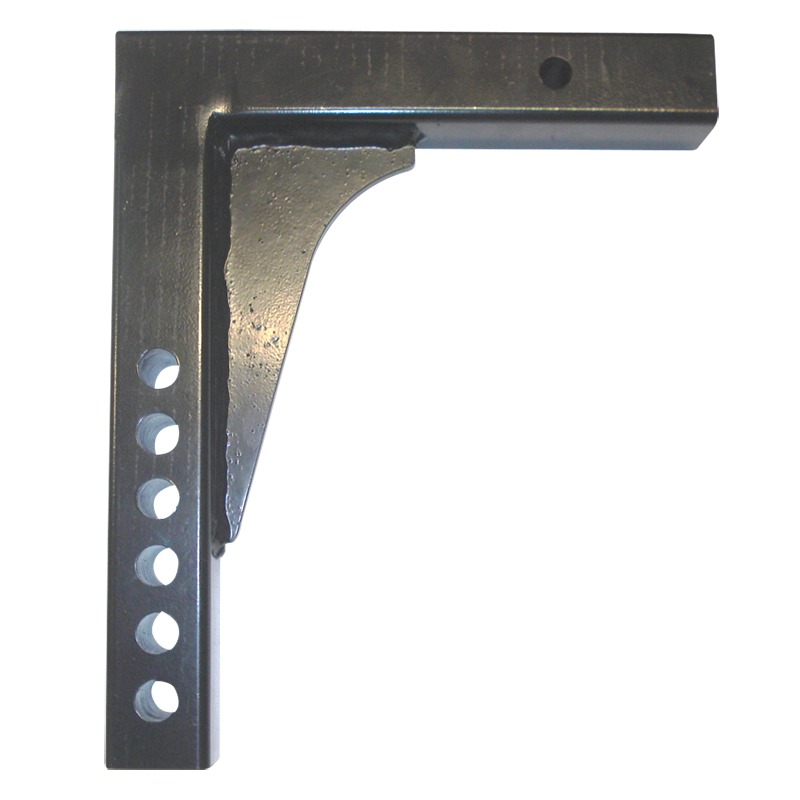 Your vehicle will thus tend to be pushed down from the back and lifted up from the front. 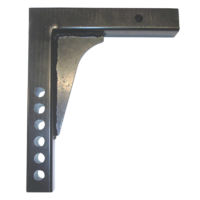 This reduction of weight on the front axle of your vehicle will lead to a sharp decline in controls including steering and braking. Further, the inclined position of your vehicle will make it difficult for you to see the road ahead – another situation that is best avoided. 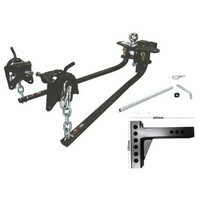 This is where a weight distribution hitch comes in handy. 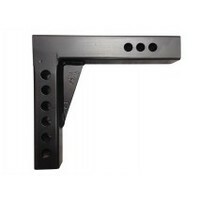 Appending spring bars and sway control mechanisms to the typical trailer hitch, a weight distribution system levels your vehicle and trailer setup to a more stable configuration. 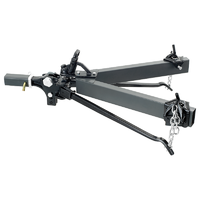 The weight of the trailer is transferred laterally to both sides of the towing vehicle, and from there to its front and rear axles. 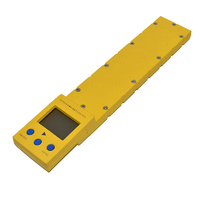 The vehicle thus assumes a horizontal position, gains better traction, and becomes easier and safer to drive. 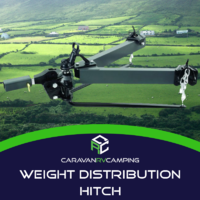 A weight distribution hitch is generally recommended whenever the weight of your trailer exceeds 50 per cent of your vehicle’s weight. 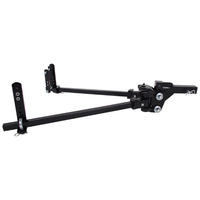 Even if it doesn’t, you should consider purchasing a towing hitch if your vehicle appears to be pointing upwards once the trailer is affixed to it. 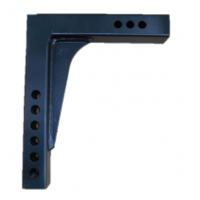 Owning a good quality product such as a Pro Series Hitch that suits your trailer size and type, is also a future-proof investment. 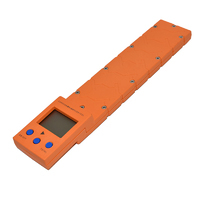 It comes with the added benefit of allowing you to load your trailer to its fullest capacity. Premium towing hitches are sold as all-inclusive kits that are pre-calibrated for a particular trailer weight. 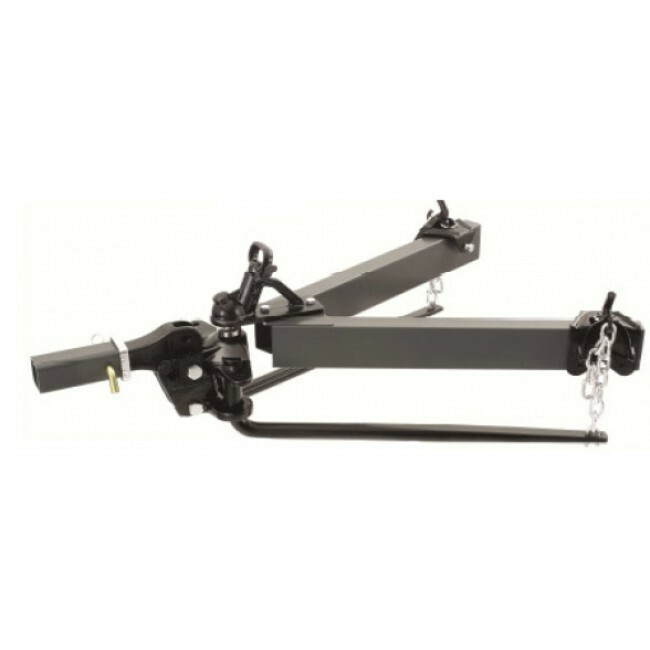 If you refer to the Pro Series Weight Distribution Hitch range, for instance, you’ll find products rated for 550, 750, 1000 and 1200lb loads. 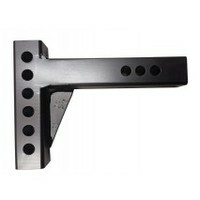 Every Pro Series Hitch is also easy to install, and can be left attached to your trailer for added convenience. 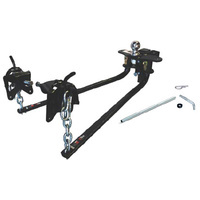 Reinforce your camping setup with an appropriate towing hitch, and gear it for decades of quality vacation time. 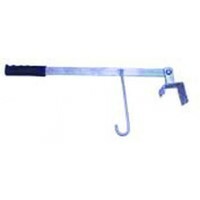 EAZ LIFT 12" MULTI HOLE SHANK STANDARD HIGH LOW.